HMD Global is back with another exciting flagship called Nokia 9 PureView which happens to be the first 5 camera flagship we are seeing for the first time in Nigeria. 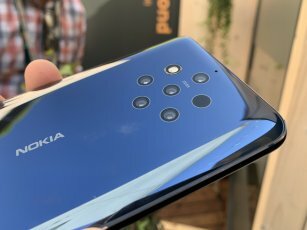 When other key manufacturers in the smartphone industry are settling for triple cameras, the Nokia 9 PureView won up with 5 cameras at the rear. 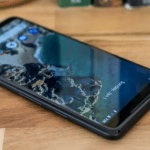 The Nokia 9 PureView is not only setting a record in Nigeria alone, it is also making a significant score in the smartphone industry as being the first smartphone to have five rear cameras. The Nokia 9 PureView is no doubt a unique smartphone that is focused mainly on photo enthusiast. It is indeed a respectable record breaking 5 cameras flagship phone. Aside spotting up to 5 camera lenses at the back, the Nokia 9 PureView also got a lot of Tech on the inside. One good noticeable Tech on this smartphone is her in-display fingerprint reader. Let’s take a look at the Nokia 9 PureView key features and other exciting Tech on this flagship. The Nokia 9 PureView is not going to be available in mass quantity. There is only going to be limited editions. The Nokia 9 PureView will start selling at a Price that is considered cheap when compared to the competition. The Nokia 9 PureView cost only $699, so Pre-order now and get a free gear bundle worth 45k. The Nokia 9 comes with a premium looks that feels big in the hand. 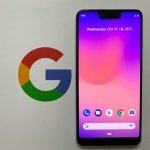 It has no notch at the top but feature some masked-out bezels above and below. 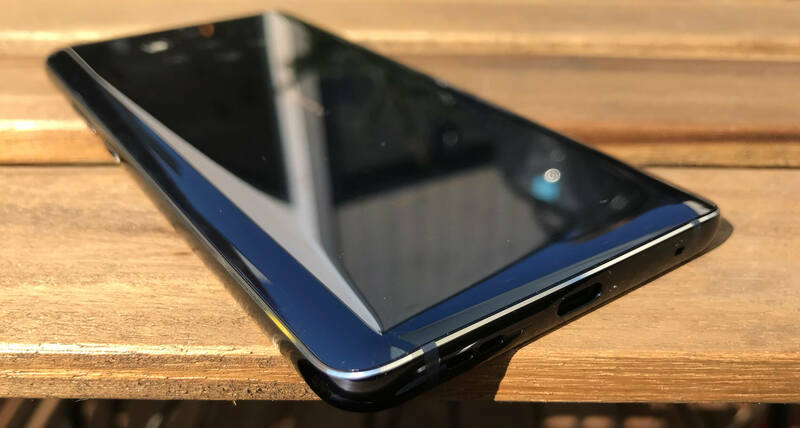 There is also a Power/lock button and volume rocker at the right side of the Nokia 9 PureView while the USB-C port, speaker grill and Mic are at the base. At the rear of the Nokia 9 PureView is where the 5 cameras are sparinkly placed but there is no camera bump at the back. Every things feels so smooth. There is also no headphone jack on the phone. The Nokia 9 PureView body is made up of a Gorilla Corning glass 5 at the front and the rear with a metal frame in between. 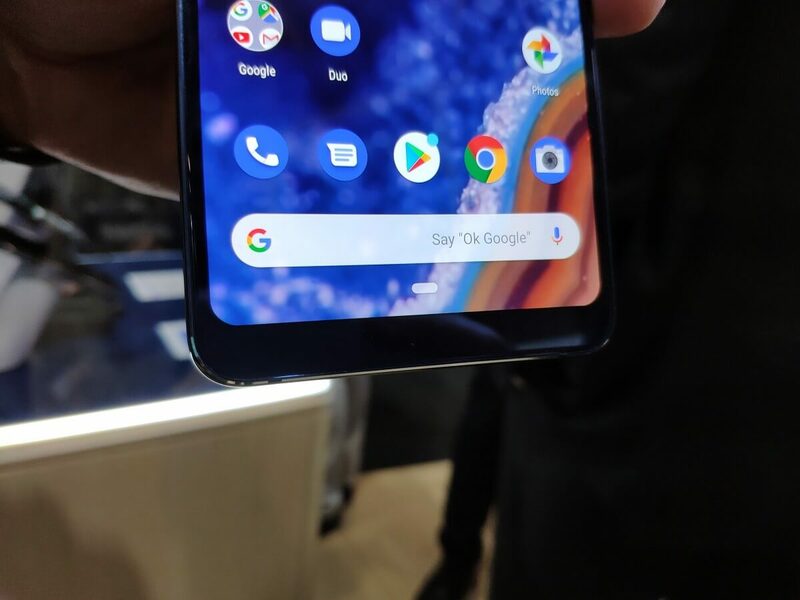 On the Nokia 9 PureView is a 5.99 inch OLED screen that is crips, clear, bright and colorful. It boost a 1440 x 2880 screen resolution. 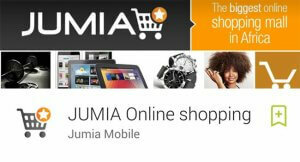 The 5.99 inch OLED screen comes with a high-resolution display that makes photo and video viewing exciting. Gaming on the Nokia 9 PureView is also amazing. The Nokia 9 PureView comes with a 3320mAh non-removable battery that is sufficient to serve for a single day of heavy usage in Nigeria. If you are a light user, the Nokia 9 PureView can serve you through the next day. The Nokia 9 PureView didn’t miss the essential wireless charging feature. 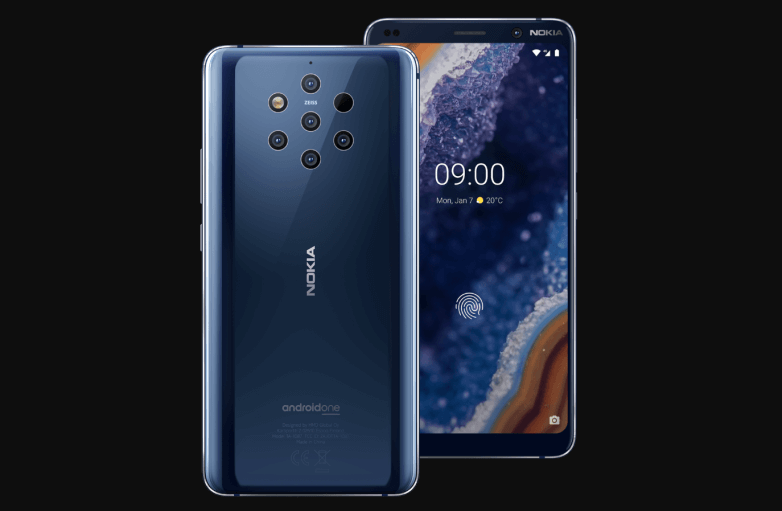 The Nokia 9 PureView comes with a unique photographic camera system that sets it on a league of her own. We are talking about 5 cameras at the rear. This is in fact the most interesting part of the Nokia 9 PureView. Prior to this day, there have never been any 5 camera smartphone produced for the Market. Nokia have successfully set a new record that is commendable but we can’t really tell if the market will love it especially that of Nigeria. We also can’t tell if other major smartphone manufacturers will key into this Tech. But until then, let’s enjoy the moment. 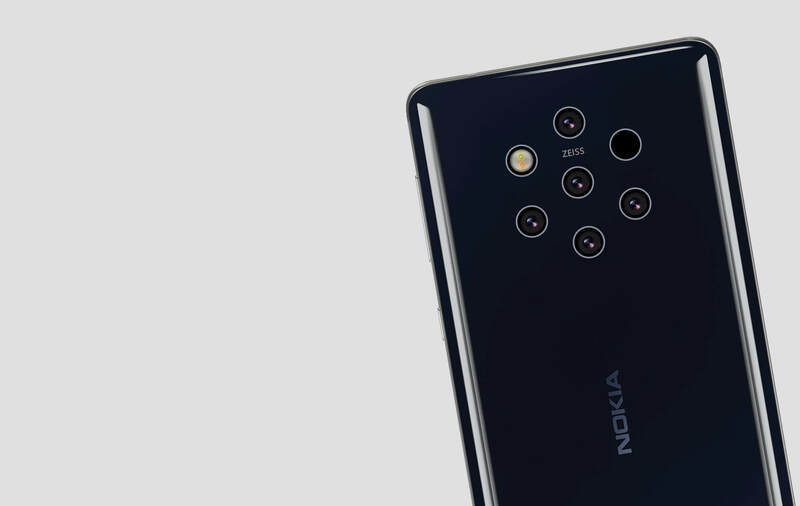 On the Nokia 9 PureView are five cameras that have the same 12MP and f/1.8 aperture with Zeiss optics and field of view, all working together as a single unit. At the top bezel is a single 20MP front-facing camera for taking selfies. On like every other Triple camera smartphone that have main, ultra-wide and telephoto. The Nokia 9 PureView see things from a different view. It comes with 2 RGB cameras and 3 monochrome sensors. This is not the same as the traditional one we are used to. The Camera now have over 1200 layers of depth information. It lacks optical zoom but have digital zoom that is very clear and works better than most flagships. There is also one amazing thing the Camera on the Nokia 9 PureView does; it captures a single shot from her 5 cameras and fuse them into one image. The Nokia 9 PureView is unarguably the first smartphone to handle this AI task. Also, the Camera UI have been updated to suite it’s functionality. The general performance of the camera is sweet, you will be shock to see quality images coming from the camera even when they have not pass through any form of editing. The Nokia 9 PureView comes with Android 9.0 pie operating system, an entry-level 6GB RAM & 128GB ROM storage configuration. There is also a Snapdragon 845 chipset that makes the Nokia 9 PureView work really fast. It is IP67 rated (water and dust resistance). The trending Optical In-display fingerprint sensor with ambient light is very much visible on the Nokia 9 PureView. So good bye to traditional fingerprint reader. The Nokia 9 PureView is basically a photographic smartphone that was designed with camera enthusiast at heart. Although it’s gat a little bit outdated design but the 5 camera shooters will definitely keep you occupied. The Nokia 9 PureView shots brilliantly, you can hardly find a smartphone with such photo quality in Nigeria. In fact, the Nokia 9 PureView is not just a smartphone, it also a camera. If you are into photography or you love taking quality shots, I suggest you buy this smartphone. 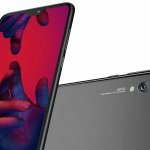 Huawei P20 Pro – Best Camera Phone Of All Times?